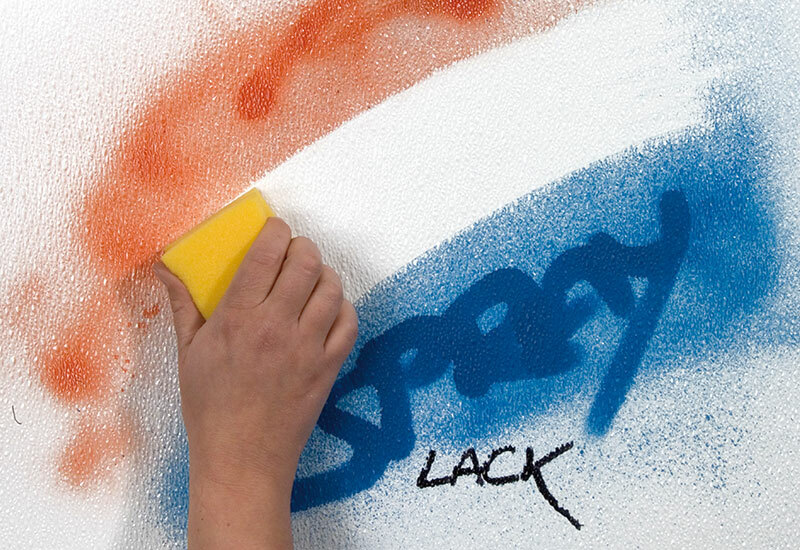 GLASBORD® with Surfaseal® is absolute hygiene for your spaces. 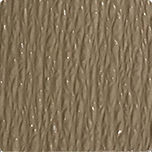 GLASBORD® is a FRP laminate sheet reinforced with fiberglass and a protective superficial treatment named Surfaseal. 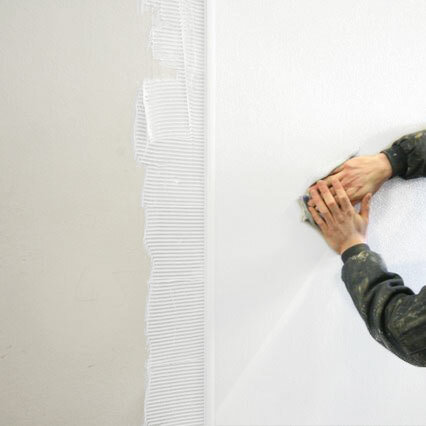 It is used for pairing sandwich polyurethane panels built by us, for the creation of buffers inside freezing doors, to cover plastered, painted or tiled walls using simply the sheet. GLASBORD® is perfect where restoration and sanitisation of old and moist rooms, aimed to production, processing, transformation or storage of food products are needed. It is installed inside greatest companies that want to convey an appearance of innovation, avant-garde and brightness inside their productive environments. GLASBORD® is appreciated by the best companies for the extreme ease of cleaning with little effort, for the high resistance to impacts and scrapings, chemical and corrosive agents and for avoiding proliferation of bacteria. 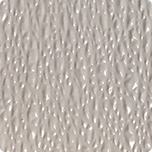 Thanks to the smooth and non-porous surface, it gave a result x10 higher than a common FRP panel on the Kemlite cleaning test. It conveys extreme sanitisation, strongly saving time and cleaning costs inside production, processing, transformation or storage of food products environments and gives the advantage of having a very high quality standard. GLASBORD® meets the requirements USDA/FSIS, it is designed in different types and thickness and can also be self-extinguishing in case of the need for a fire-resistant product, class BS2D0. 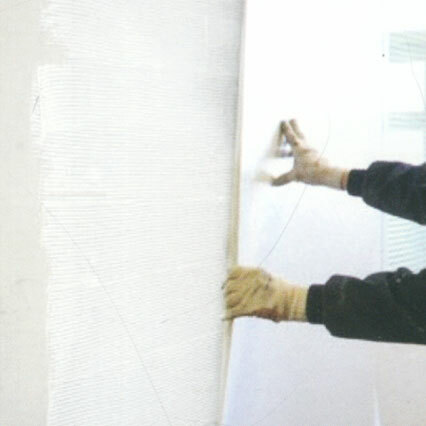 Since 1990 the 80% of Ferbox production, installation and sale of panels and freezing doors has mainly been in GLASBORD®. Our aim is to give the customer a well-performing but also safe and lasting product. All our products are always designed in accordance with the existing legislation about hygiene and sanitisation and protection of the environment. The positive feedback and customer satisfaction for the high quality of GLASBORD®, allow us to install it in many different product markets including meat, cold cuts, cheese, delis, fisheries, bakeries, confectionery, fast foods. 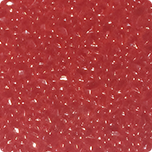 Furthermore, it is produced in several colours, with a minimum quantity required, to highlight entrance doors, exit or specific processing departments. 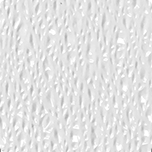 Is GLASBORD ® surface smooth or rough? 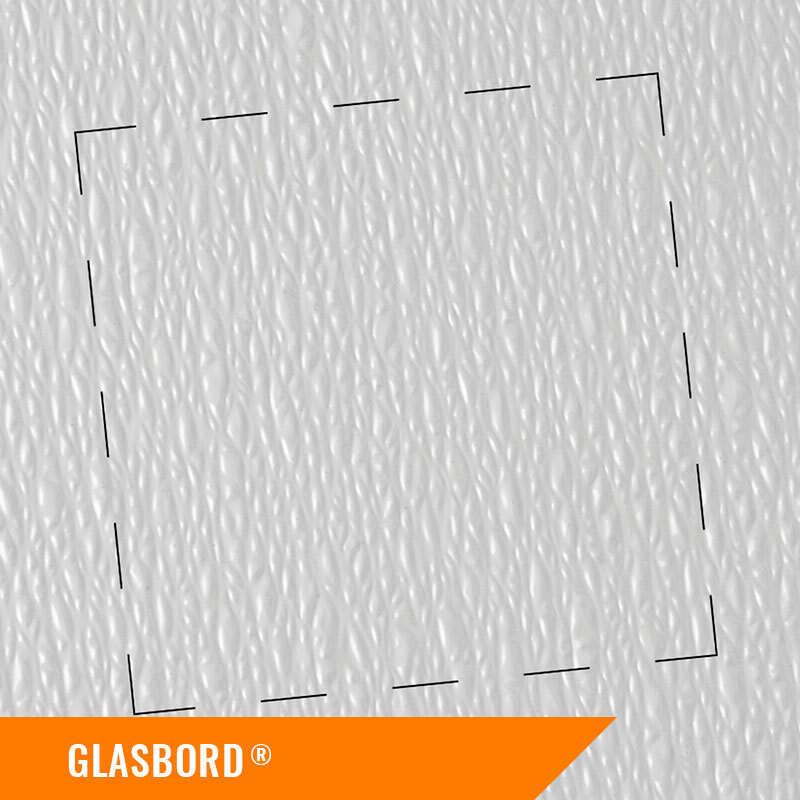 Glasbord ® surface is smooth but structured. So that the light is reflected in a diffused way avoiding eye stress. 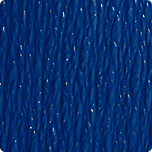 Structured surface also helps protecting Glasbord ® surface from scratches. Why is GLASBORD ® so easy to clean? 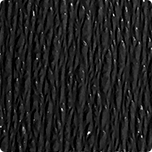 It depends on Surfaseal ® surface and the structure. 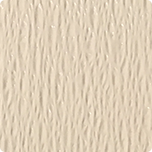 Thanks to Surfaseal ® the surface is free from pores, avoiding the seepage of dirt. This structure also helps to safely remove the residues of dirt. Why is Surfaseal ®? surface so particular? 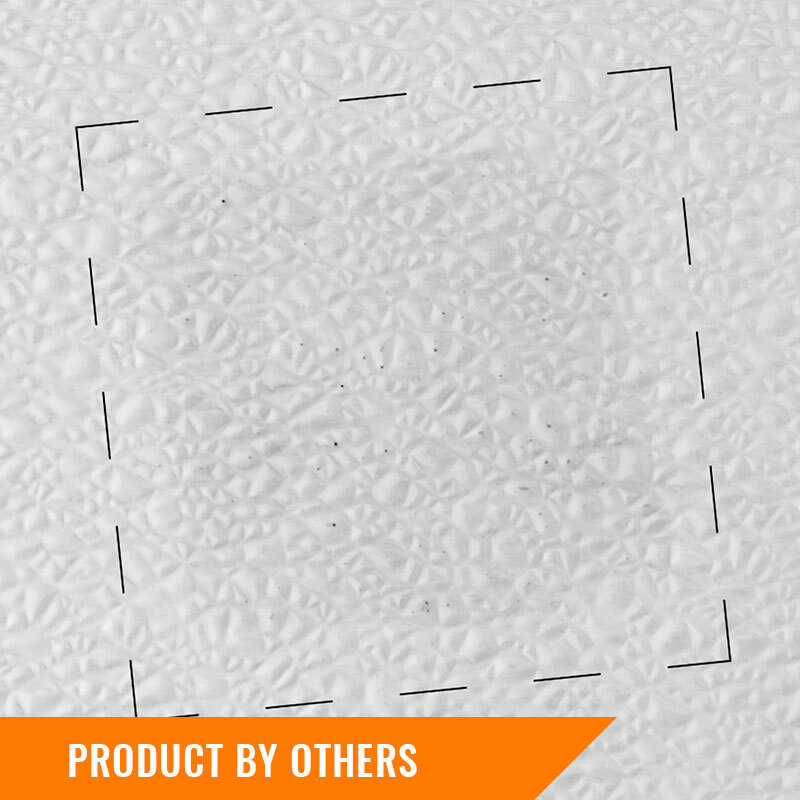 The Surfaseal ® film is applied on the surface during the production process with a special procedure. 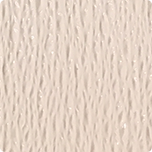 So that a uniform and without pores surface is created, avoiding the seepage of particles or microorganisms. 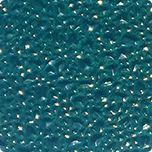 It is a unique advantage for Glasbord ® e Sufaseal ® products that allows the removal and cleaning of Glasbord ® panels without residues and germs. 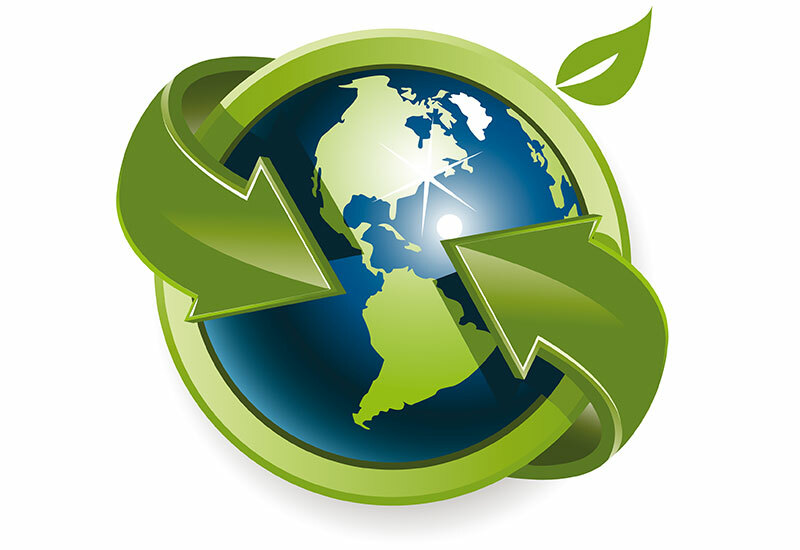 What does GLASBORD ® do for the environment? 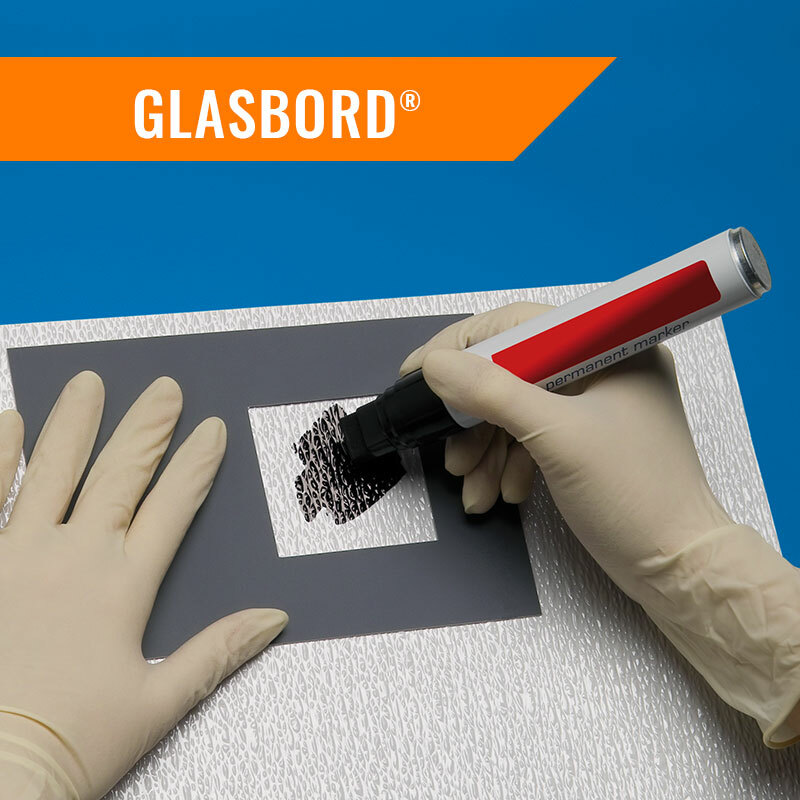 The most important Glasbord ® features are cleanliness and reliability. So we only use high quality materials. 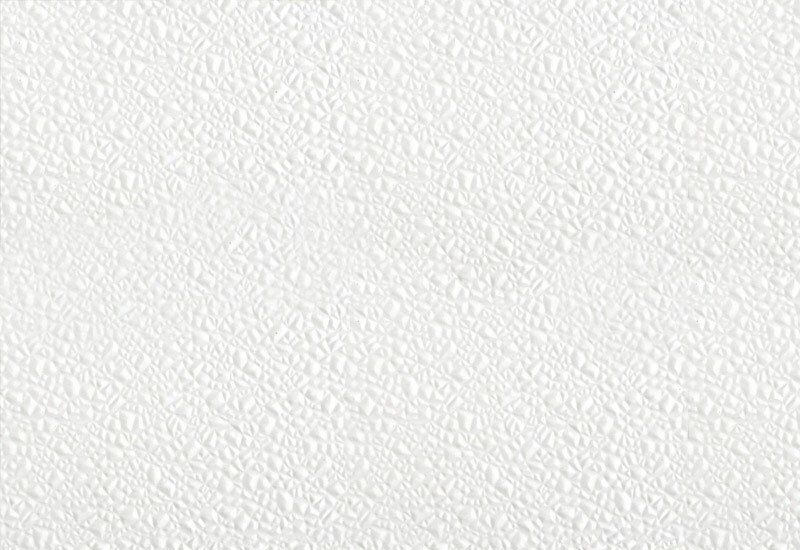 Thanks to the special surface, we can reduce the use of cleansers up to 30%. So, it is not only possible to save money but also protect the environment. 1. 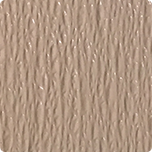 Applying the glue for the direct installation of Glasbord ® sheets over existing surfaces is very easy. On the walls where applicable hygienic legislation is not anymore respected and there is not a total food safety, GLASBORD ® is the perfect solution! 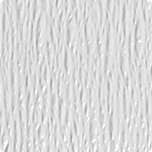 A specific elastic glue is applied on the surface without adding mechanical fastening systems. 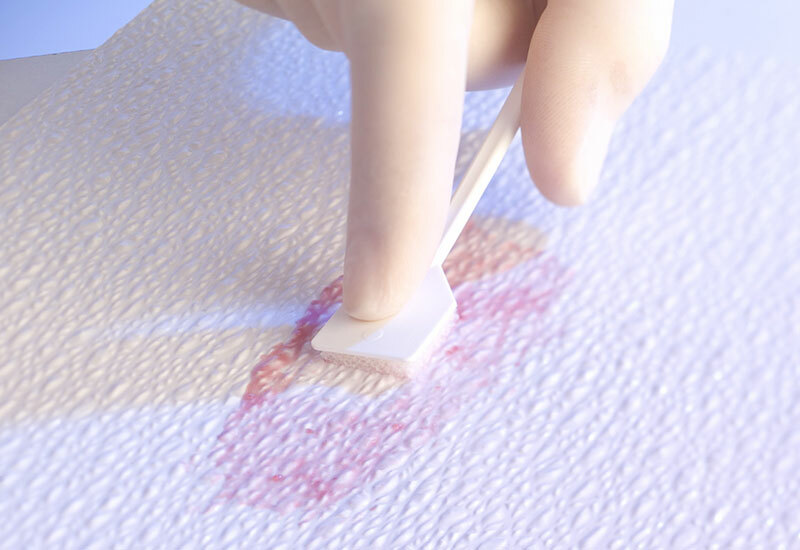 Thanks to the surface, Surfaseal ® provides a high mechanical resistance, lowers cleaning time for the sanitisation to the minimum, gives significant brightness to the space. 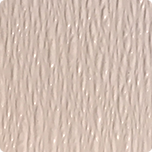 The smooth and non-porous surface prevents the formation of mould and does not increase the counts of bacteria.